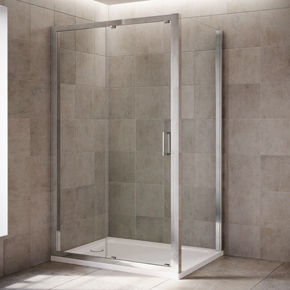 Cheltenham-based Mira Showers – the UK’s leading manufacturer of showering products and accessories – is at the forefront of showering technology and has been since foundation in 1921. 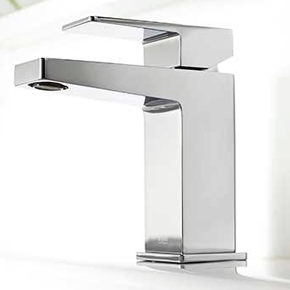 With the fifth largest research and development budget of any ‘white goods’ manufacturer in Britain, the company offers a complete range of sophisticated and innovative products from pumps and taps to luxury mixer and wireless digital showers. 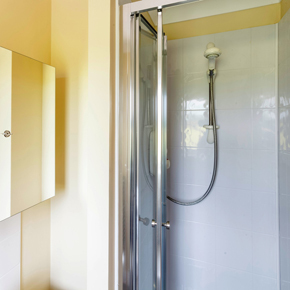 Whether for the domestic RMI sector, volume housebuild, ‘multi-generational’ bathrooms for the very young or very old, or high-end commercial spaces such as hotels; Mira Showers has a solution for every specification requirement. 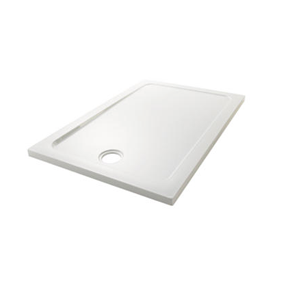 Beyond high-quality, precision engineered products, the company also sets the standard in terms of guarantees, customer service and technical advice. 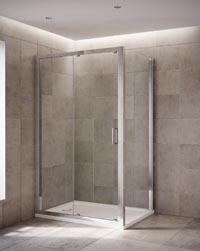 Mira Showers has improved its Leap enclosure range by introducing BioCote into all of its door seals. 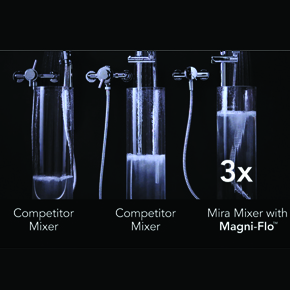 Mira Showers has developed and patented Mira Magni-flo, an engineered technology which enables its shower mixers to deliver up to three times more flow.